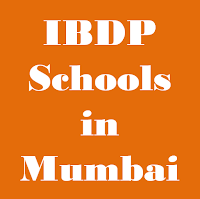 After grade 10th, IBDP is becoming a popular option among students across India. The International Baccalaureate (IB) Diploma Programme (DP) is for students aged 16-19. IBDP curriculum consists of DP core and six subject groups. DP core consists of TOK (Theory of knowledge), EE (Extended essay), CAS (Creativity, activity, service). Six subject groups are: Studies in language and literature, Language acquisition, Individuals and societies, Sciences, Mathematics, and The arts. 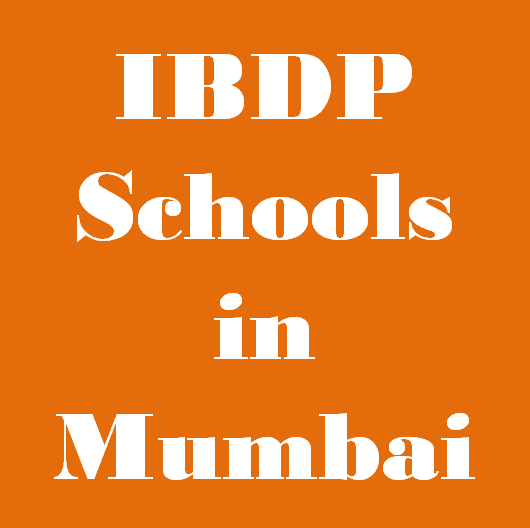 Confused whether to pursue IBDP, A/AS levels, CBSE, ISC or HSC after 10th? Not sure about which stream - Science, Commerce or Arts after 10th?